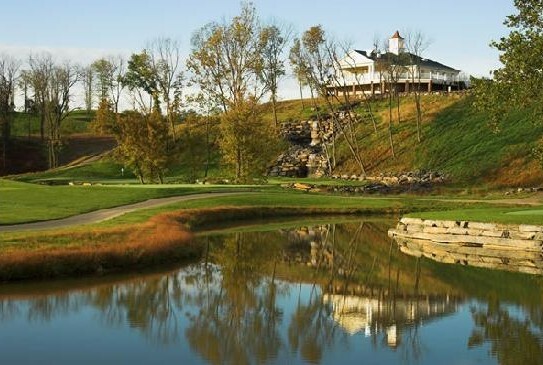 Blue Ridge Shadows Golf Club is located in the Northern Region of the Shenandoah Valley. 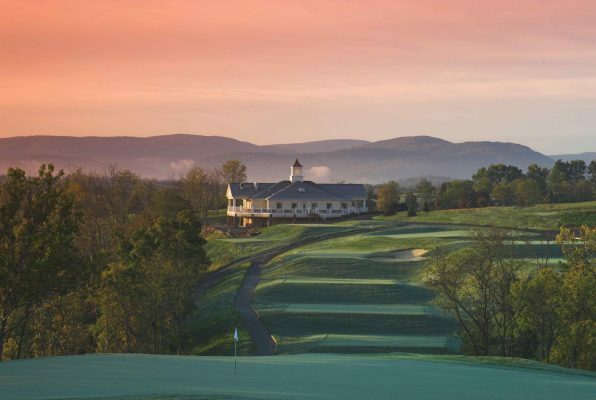 This Tom Clark layout brings the scenic beauty of the blue ridge mountains to life. 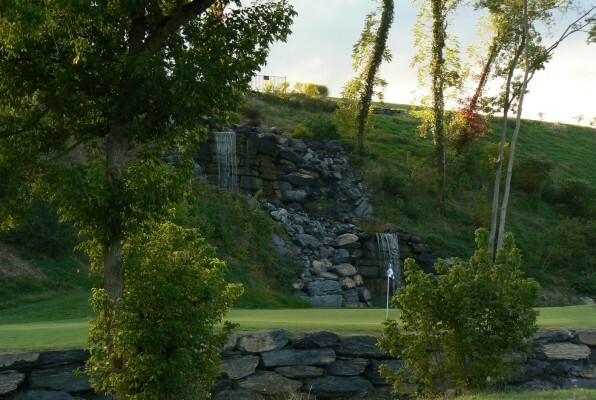 This course features moderate elevation changes, generous fairways and a waterfall behind the 18th green! 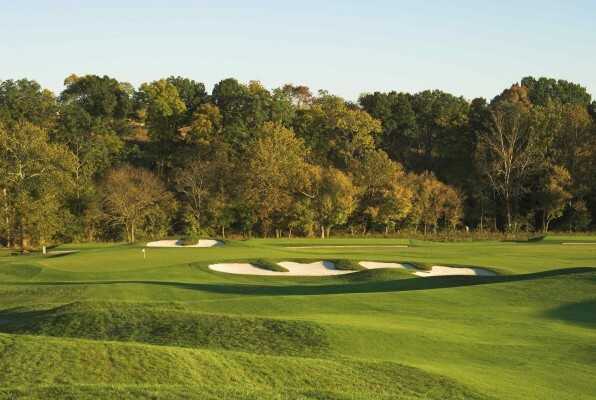 Bent grass greens and fairways provide great year round playing conditions. 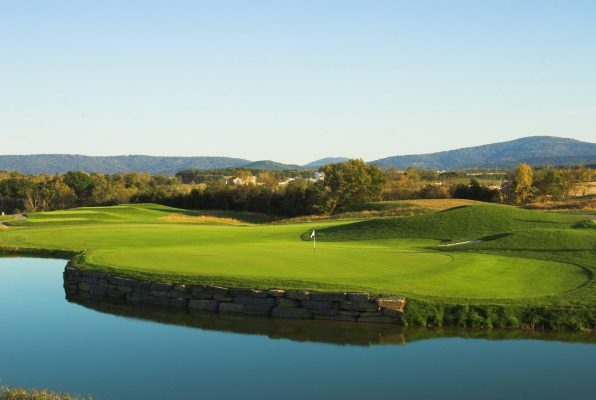 The Holiday Inn Hotel & Suites is located adjacent the golf course and perfect place to stay for golfers on a Shenandoah Valley Golf Package to the Front Royal Area.